Espira By Avon AM Protect and PM Restore supplements provide antioxidents and nutritional bulding blocks for stronger, healthier-looking hair, skin and nails. 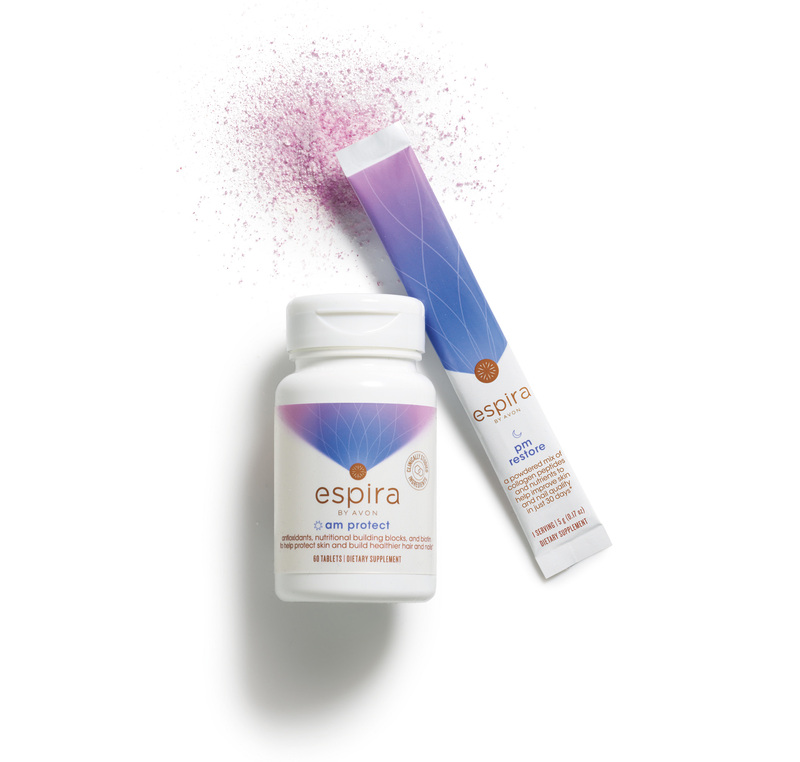 Espira By Avon Calm supplements support relaxation and boosts natural energy while Restful Sleep supplements promote restorative and restful sleep. Espira By Avon Daily Essentials provide complete nutritional support in just one packet. Espira By Avon Metabolism Boost and Hunger Block supplements help boost energy and reduce food cravings naturally. 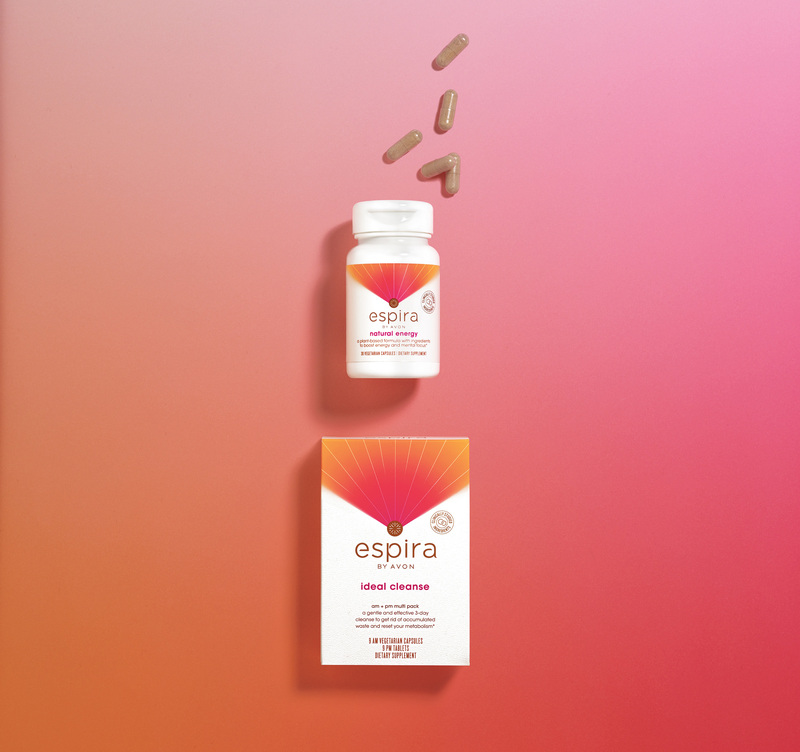 Espira By Avon Natural Energy and Ideal Cleanse supplements help increase energy and gently reboot your digestive system. "We are rapidly transforming Avon to become the leading social selling company in North America, and broadening our portfolio into the health and wellness category will be a key driver of our success. The Espira launch is a natural evolution for us – Avon has been taking care of women and their families for over a century," says Scott White, Avon Chief Executive Officer. "We are very proud to enter this critical category with a highly innovative, high performing line of products that is unlike any other on the market today. Our Representatives are excited for the opportunity to build their businesses and reach new customers with Espira." 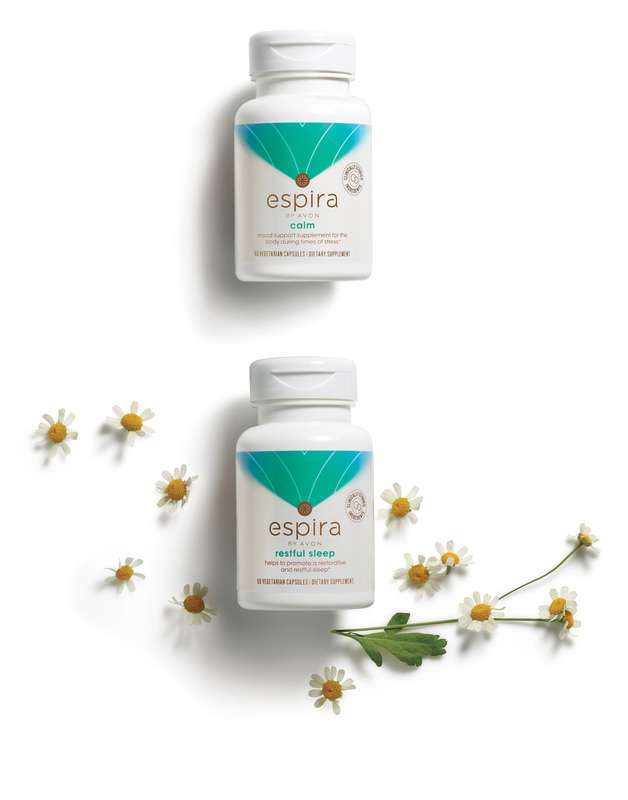 Created by leading nutrition-industry experts and made from the highest quality ingredients from whole foods and superfoods, Espira products use non-GMO ingredients that are free from artificial flavors and colors, and preservatives. Packed with essential energy-building nutrients, they contain clinically studied ingredients to achieve noticeable results. "The name Espira was derived from the words aspire and inspire – born out of a desire to help people feel and look their best," says Betty Palm, President of Social Selling for Avon. "The inspiration for Espira came directly from our Representatives as they lead busy lives as moms, nurturers, care givers, volunteers, community members – and CEOs of their households and of their Avon businesses. Our goal was to develop products that would support them and their customers in living healthier, more productive lives." Through extensive research, Avon has identified and addressed specific areas of concern in consumers' lives. 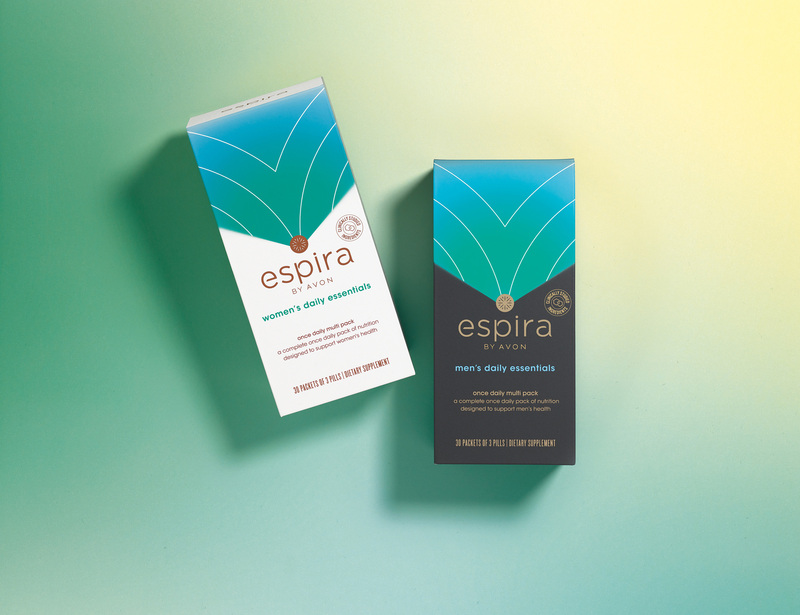 The Espira collection includes 11 products categorized into three principles of wellness: Restore, Boost and Glow. Some products will provide quick results, with visible change within the first bottle (30 days). Other products are for every day and focused on vitality, natural energy and better basics to give a strong nutritional foundation. 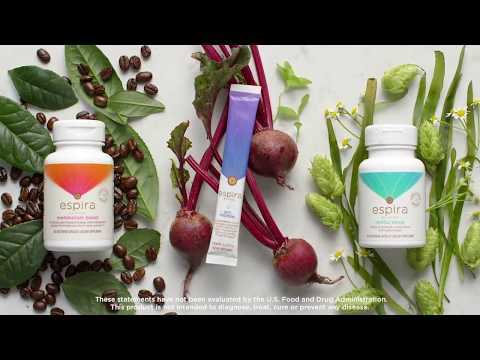 "The Espira line is an easy solution for men and women searching for better sleep, boosted energy, and overall better nutritional support,†" says Ashley Koff, registered dietitian and consulting nutritionist for Avon. 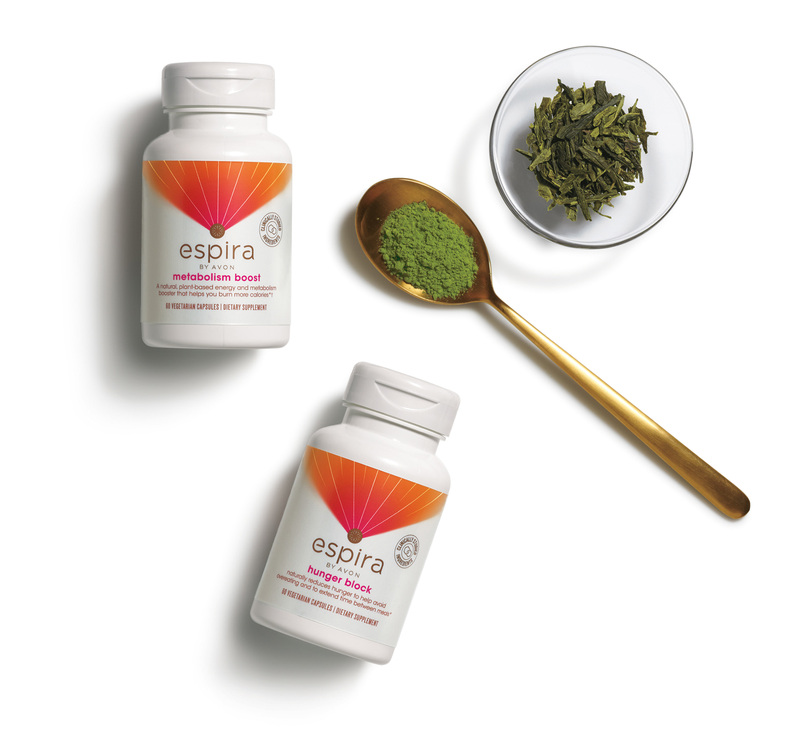 "Espira supplements are a naturally sourced option made with the highest quality ingredients to help promote a healthy lifestyle." Approximately 70 percent of adult Americans currently use at least one supplement product to help support their overall health.1 Whether consumers are looking to kick-start their nutritional foundation or hoping to address a specific issue, they can feel and see many of the benefits of Espira by Avon within 30 days— just in time for the New Year resolutions . Espira by Avon products are available for $12 - $35 each exclusively through Avon Representatives or online at www.avon.com. To locate an Avon Representative call 1-800-FOR-AVON or visit www.avon.com. New Avon LLC ("Avon") is the leading social selling beauty company in North America, with independent sales Representatives throughout the United States, Puerto Rico and Canada. Avon's product portfolio includes award-winning skincare, color cosmetics, fragrance and personal care products, featuring iconic brands such as ANEW, Avon Color, mark.by Avon, and Skin So Soft, as well as fashion and accessories. Avon has a 130-year history of empowering women through economic opportunity, and supporting the causes that matter most to women. Avon philanthropy has contributed over $1 billion globally toward eradicating breast cancer and domestic violence. Learn more about Avon and its products at www.avon.com.